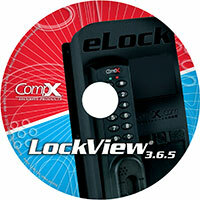 Select an option below to learn more about eLock Hardware, Software or Accessories. 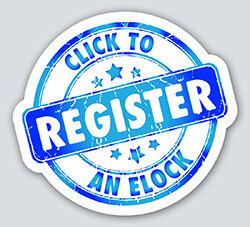 Click to view eLock Hardware options. 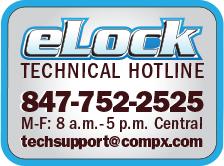 Looking for a custom eLock? 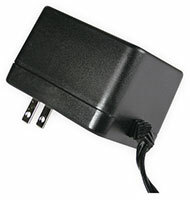 Click to view custom options. 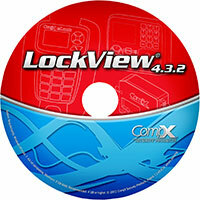 LockView is available in three versions: LockView 5 (which works on 150/200/300 Series eLocks), LockView 4 (which works on 200/300 Series eLocks) and LockView 3 (100 Series eLocks only). 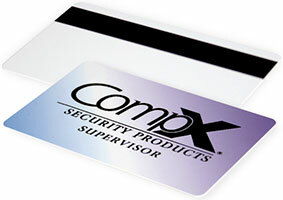 Click to view Accessories available for the CompX eLock.